SVS SB13-Ultra 1000 Watt DSP Controlled 13'' Compact Sealed Subwoofer (Piano Gloss Black) by SVS at The Met Theatre. MPN: SB13-Ultra - Piano Gloss. Hurry! Limited time offer. Offer valid only while supplies last. 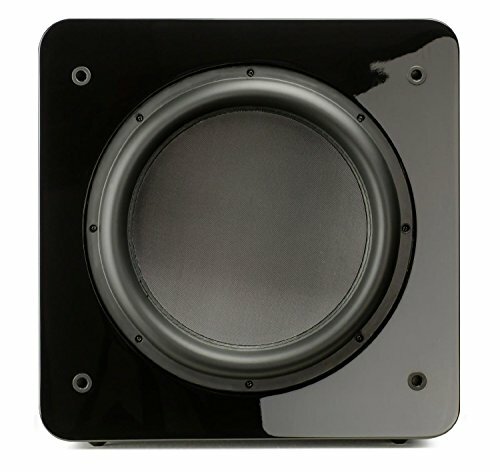 Heroic Performance; Black-Tie EleganceAre there 17 square inches in your home to make room for the most critically acclaimed subwoofer on the planet?